New speculation into the two iPhone models apparently coming this Fall have been ‘clarified’ via a J.P. Morgan analyst. Apple will launch the iPhone 5 alongside the upgraded ‘iPhone 4-Plus’ to cater to midrange buyers and growing markets such as China, according to AppleInsider. As for the iPhone 4-Plus? 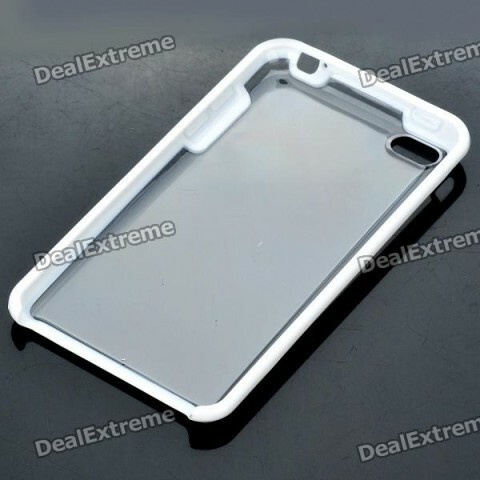 We’ve seen leaked ‘iPhone 5’ cases on DealExtreme that have revealed the tapered, thinner design, and as for the iPhone 4-Plus, that could be widely known as the former iPhone ‘4S’ that has kept on reappearing. Right now, it would appear two iPhone models could be announced, although nobody really knows. 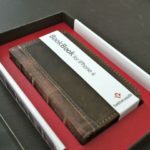 BookBook iPhone 4 Giveaway Contest!